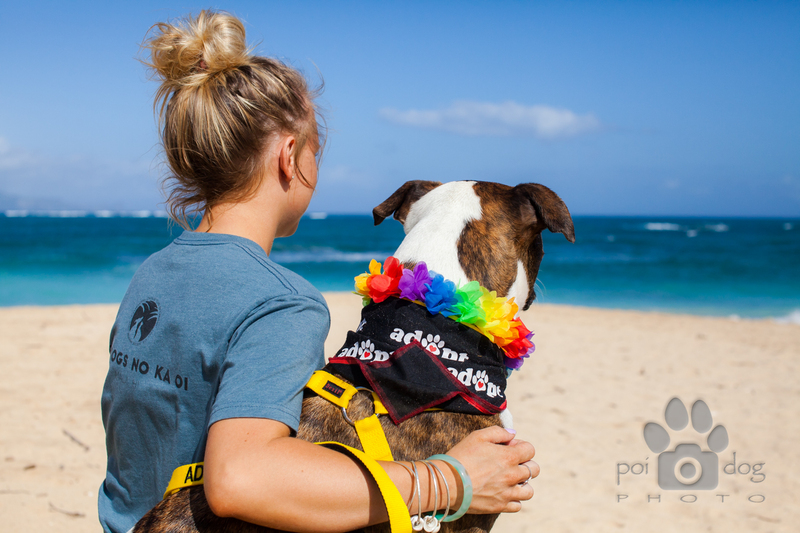 Maui visitors and locals are invited to spend a day at the beach with a Maui Humane Society dog through the “Beach Buddies” program. This is a fun way to enjoy a beach day whether you are missing your dog while on vacation, live on Maui and can’t have a pet, or just want a friend to go to the beach with. You’ll be giving an adoptable dog a much needed break from the shelter environment! 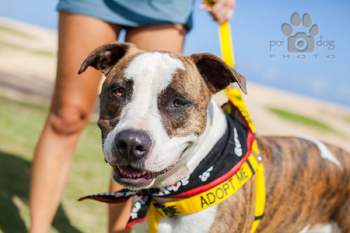 Every Wednesday and Friday from 10am to 3pm you can adopt a chosen dog for the day to play on the beach with you and your family! Sign up 48 hours in advance here to get first pick of available dogs. When you get to the shelter at 10am you’ll be briefed on safety, what to do and where to go. Your beach buddy will be bathed and ready to go with a backpack of supplies! Want more information? 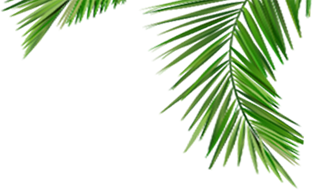 Click here for the Beach Buddies Program brochure.